Today I am trying to write on a quite different subject which may seems to be something virtual or not practical. It’s just from my experiences in my few years of professional life and I would like to point out several interesting things about the practical side of spirituality. Actually every person has some init qualities which differentiates him from other animals, When the spiritual base of a person is touched and developing, these qualities start manifesting more stronger and clearer. Someone has said that The Business or profession is nothing but connecting people and as per my experiences these qualities definitely help us to develop stronger bonds with people. Having good attention is crucial thing for all type of job and even in our daily life. Generally the attention of a person is much overloaded, disturbed and spread. The spiritual person has his attention on his/her inner being, offcourse it can be achieved by more and more practice. And this attention helps him to introspect himself. This Enlighten attention literally saves much time to accomplish a task. Today every person or organization is looking for genuine people. A spiritual person is the one who is easily being trusted by everyone because a spiritual person is always sincere, innocent and benevolent. And trust is the soil of all relationships, and thus the important condition for any success, For people are everything. As trivial as it may sound, but the ability to love people it is the greatest power of all, and it is crucial that a truly spiritual person loves everyone, not just his family and friends. The love is not an outward things but it’s something comes from our inner being. The love which flows from the open heard of an enlightened personality opens the hears and inspires everyone around. This love elevates! No wonder everybody coming across this sources of love is bathing in it and is ready to assist in everything possible. Thus tasks are easily accomplished and everything becomes All is well. Being confident is must needed quality in todays competitive world. A spiritual person is absolutely fearless. Whatever I know in my field is unique because its an output from my own thinking process, this confidence comes from spirituality. Whatever your responsibility is, whether you are in sales, project development, purchase, or customer support, negotiations and convincing power has no option. Most of the times you need to handle the situations diplomatically. It is you who are going to define a growth of your organization, after all you will grow only if your organization grow. Spiritual person has init diplomacy quality, he knows what, when, where and how much talk. many times we need to give spontaneous response while meetings and A Spiritual person develop that sense automatically. Also a sense of humor is a part of diplomacy which creates healthy and pressure free environment. This world is a bunch of good and bad things, gentle people and bad people, It is you who has to choose the right one for you. A spiritual person has init sense of discretion that he will choose only right thing for him. Everyday we need to take so many decisions at work and This is so important quality required for decision making. These qualities are as per my thoughts, there are surely more qualities. As you see there is nothing unusual in them, but the amount and the intensity of these qualities are mostly stronger in the people of Spirit therefore they can actually have a wonderful life in the material success and comfort. Special Note: That doesn’t mean that all these qualities already manifested in me, but I wish it should be one day. This edge is mobile driven edge, everything comes on our figure tips through mobile from shopping to banking. So it is obvious that everyone want to build a mobile app for engaging their customers. Some people have their ideas and they want to implement it through mobile app. With the number of mobile applications soaring high since its inception, there are all the chances that your app might just go unnoticed. I think building an app is more strategic call rather than technical call. Before you jump into the decision of creating a mobile app, we always suggest to think on some points. Why do you want to develop a mobile app is important and Defining dissimilarities between the website and app offerings is important. There must be a strategic clarity on how distinctively will you offer the services through an app than the website. It is critical to have a keen vision for building a mobile app. Additionally, it must be in alignment with the business objectives and the way how the app will accomplish the same. Before building a mobile app, you must find out ways to monetize your application. There are few strategies like private advertisements inside your application to start earning on pay per click or pay per view basis. You also need to determine whether you will be charging users for download or integrate in-app purchase strategy. Do you expect customers to use your service daily on the go? Do you use push notifications? Do you need to connect your software to other services? Do you want to rely on connectivity? These are the questions which will answer what type of app you require. Generally there 2 types of mobile app, first is Native mobile app and another is hybrid mobile app. Your development cost is depends on this application type also so above questions are also important. Where are your users? Are they on Android? Then don’t build for iOS. There’s no sense in building an app for an operating system if your customers aren’t there. If your target users are split between Android and iOS, consider a multi-platform strategy. Your idea must be clear that what features you are going to offer to your users, Also need to think that which features you want to focus. As per your budget boundaries you can decide which features you want to provide in first phase, in short define your priority. Mobile app development isn’t a one-time deal. Mobile platforms and trends change quickly and you need to be ready to change with them. Make sure your plan incorporates updates and additional expenses in the future. As per our experience to convince user to install your app is most difficult, even if user install your app then also he should keep it in his mobile is next task. There should be something in your app which enable user to keep it in his mobile. Keeping these things at the back of your mind before developing a mobile app can make your app less fragile, we are here to help you for the same. Is code is your Poetry? How can we develop our programming skills? This is a common question asked by every IT intern or fresher and our usual answer is - Develop your Programmer Brain. But how to develop that programmer brain is the point, actually no one can write great things without A Passion whether it’s poetry or code. Coding is also an Art and if you want to be a great artist then you should have that passion towards your work. If we want to be a good programmer instead of just coder then we should try to follow few things. This is most important thing, You cannot achieve anything without being passionate on it. I believe that good developers are always passionate about programming. Good developers would do some programming even if they weren’t being paid for it. While this passion isn’t a necessity, it’s often a way to differentiate top-shelf programmers from the rest. This is a trait that is highly overlooked by applicants when technology is always evolving and the skills and abilities a programmer has today will likely be outdated in a few years. It’s important to be a programmer who has an interest in keeping up with the latest trends and is eager to take any opportunity to learn new skills and improve existing ones. Good communication skills directly correlate with good development skills. A great developer is able to understand problems clearly, break them down into hypotheses and propose solutions in a coherent manner. They understand concepts quickly, or ask the right questions to understand, and don’t need to have everything written down specification document. I am not saying that you should have fluent English, language is not the issue but you should be clear what you are going to talk. Great developers are usually independent and amazing self-learners. They have the ability to learn new technologies on their own and aren’t intimidated by new challenges. For those who have never attempted to create an application from scratch, programming can best be compared to solving an extremely difficult math equation. A good programmer thrives on being innovative and finding ways to make something work, despite the odds. Creating code is only part of a programmer’s job. When software doesn’t work as expected, a programmer is expected to get to the root of the problem quickly and effectively. Instead of spending hours blindly making changes, search for a programmer who prefers to carefully investigate his code and research possible issues until an answer is found. Every project or job has several constraints whether it be time or budget. A good programmer knows how to code in terms of time and space complexity. Since budget is really important in a lot of projects, a good programmer will create a software using fewer resources. A good programmer knows how to manage the project requirements and is very flexible. “Small Aim is Crime…” as Dr. Kalam always used to say. There are few people in the world who follow this principle exactly the same way as Dr. Kalam did. And then they become an inspiration for the generations. Here I am going to talk about such a dreamy guy. Rahul Narayan a software engineer from Delhi working in some company came to know about a competition. The competition whose 1st price was $20 million. Right! You read it correctly; it’s TWENTY MILLION US DOLLER. As this price is so big we fairly come to know that the competition would also be the hard one. It was a competition called Google Lunar XPrize! (GLXP) organized by an IT giant Google Inc. Rules are quite simple. Develop a spacecraft of your own and travel to the moon; Land on the Lunar surface; Move there at least 500 meters and Send high definition videos and images captured on Moon’s surface back to the home within given duration. And one more thing, the 90% of the total cost required to perform all this must be privately funded i.e. not supported by any government organization. Ah! Can that be a task for a Competition? A small sparkle in one’s head can change many things in the world. Rahul takes on the challenge and decided to participate in the competition. He got some likeminded buddies. But the main challenge in front of them is how to start? and from where? Unless we set some vision in front of our eyes there is neither a way nor a guide. This visionary team of people met one of the former Chairmen of ISRO Dr. K. Kasturirangan. Indian Space and Research Organization is one of the most proficient in the world in the field of space exploration and related science. Along with the experience of launching India’s first satellite Aryabhatta to Chandrayan-1 a team of retired personals of ISRO joined hand with the India’s young enthusiasts led by Rahul Narayan. Team Indus named in 2011 currently headquartered at Bengluru is now become team of more than 100 people including a dozen of retired ISRO scientists. Out of 30 initial candidates for the competition Team Indus made a journey to the last 5 who are going to attempt a journey towards moon. Many Indian businessmen and organizations supported Team Indus to achieve their dream tagged #HarIndianKaMoonshot. 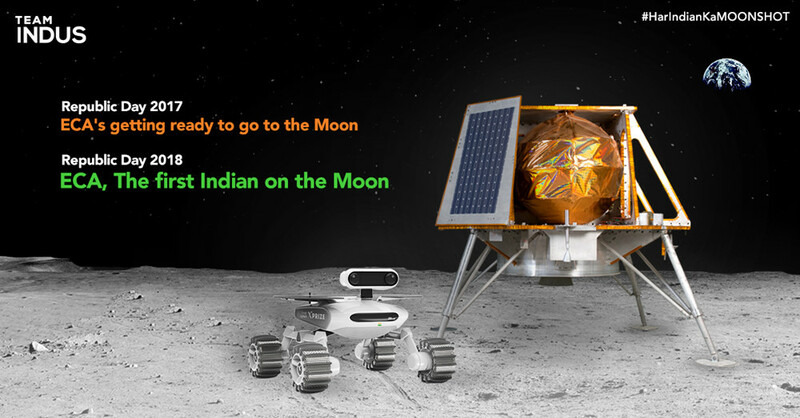 In the workflow for Team Indus mission they are developing a Rover (a small vehicle that will run on Lunar surface) which will observe the moon surface and capture the images and video. The rover is named as ECA(Ek Chotisi Asha). As well as they are developing own spacecraft which will travel to moon and will soft-land on the lunar surface. This spacecraft will carry one more Rover along with ECA from a Japanese co-participant for GLXP HAKUTO. Have you ever heard this? that two participants for the race are travelling from the same car! that’s the beauty. Total mission is over 24 days in all, in which ECA will observe lunar surface and send data through communication controller situated in Lander to Earth. ISRO’s PSLV is contracted by Team Indus to make their journey to the moon. PSLV will lift off from Satish Dhavan Space Center Shriharikota in January 2018 and will inject the spacecraft into an orbit 880 km x 70,000 km above the surface of the earth. Though they call it a small dream, for a common Indian this is a lot more. I am sure that they will make it successful and along with ISRO Team Indus will give a glory to the name of India in the world in the field of Space science. Today is 31st December 2017, last day of year 2017 and all of us are excited to welcome The new year 2018. A reaction of most of us on this day is “Ohh this is last day of year, we don’t even know how this year ends so fast” So time is such a crucial thing when it passes away then only we come to know it’s value. For us, year 2017 was a year of transformation, as it has been said that “A snack who never drop his skin will die” In year 2017 we dropped our skin in terms of technology, in terms of operations, in terms of customer relationship and much more. After all dropping skin is a continues process but we started it in year 2017 and will keep continuing forever. As our Ex-President Dr. Kalam said that “Read failure stories rather than success stories” I think this is most important that we have to analyze our failures faced in 2017. Every failure is an opportunity to learn something new, It may be new technology or it may be a call of change of our operational method or it may be a call of changing our own habits too. So we have to discover where we were lacking, once it’s discovered, then only we can correct it so for that analysis of failure is most important thing. Unless and until there is a failure we are not willing to change(talking about my case). So our experience has no value unless we learn something from every failure. In 2017 we also made some mistakes from which we learned a lot, our team spirit has improved and it definitely helped us to build a great team. All these things will be helpful to deliver great quality of services to our valuable customers. In Year2017, we developed some amazing products like LMS(Learning Management Solution), AARSELL+(GST Billing Software) and we are upgrading versions of these products continuously. In the same way in coming year 2018, Aaryak will upgrade it’s own version to a new level. When every individual working in organization upgrades their version then only organization will come up with new version and we proudly says that our each and every team member working continuously on that. In Year 2018 our upgraded version will deliver great quality of service and some amazing opportunities for IT candidates in Konkan area. 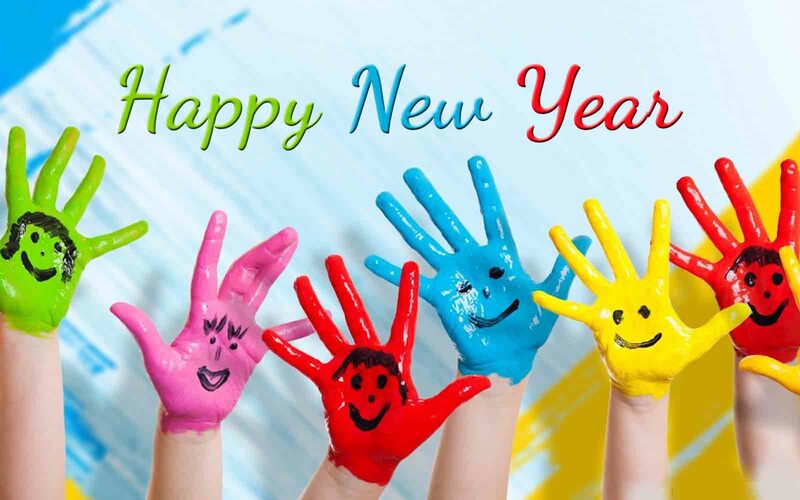 Let’s try to achieve new heights in the coming year of opportunities. Wishing you Vey Very Happy, Healthy and Prosperous New Year 2018 !!! 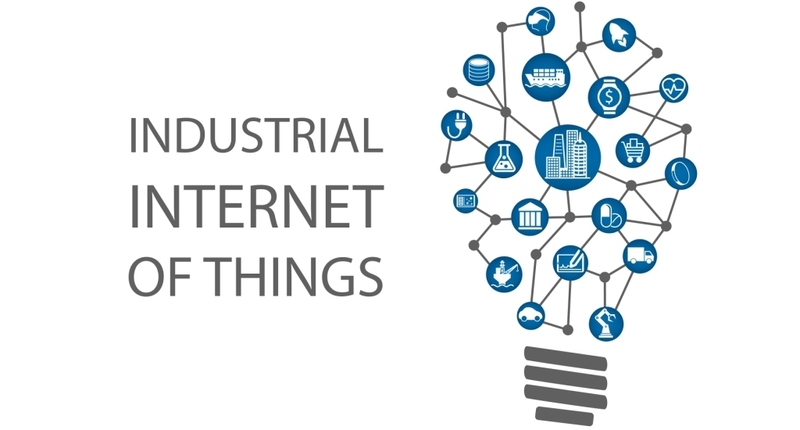 Industrial IoT and the connected factory concept are currently hot topics in industry. But yet, often times there is confusion among professionals in discussions both online and offline on the role of IIoT. Questions like, "Does IIoT replace SCADA? ", " Can the two be integrated? " and "What really is the difference between the two?" always arise. The confusion is justified though, as there really is no clear line of differentiation between IIOT and SCADA. Personally I believe IIoT should be viewed as a technology that builds on top of SCADA. In conclusion both SCADA and Industrial IoT are about the sensors and data acquisition. They differ in many aspects, but their common goal is to optimize equipment use, to provide correct production data and have better control over some devices and processes. 1) IOT tries to reduce hardware,system ownership cost, skills(some of the few that comes to my mind)for the owners/end users. For example historian can store data but only to a certain extent after which it will be overwritten by new data which means owner has to invest in bigger sized servers which can be avoided if data is transferred to the cloud. IIOT has the ability to process large amount of data from machines, All the data is sent to cloud and accessed using login details. 2) Data analysis(short term/long term) requires skills and a normal SCADA engineer can't do this. This activity can be easily moved to cloud where the analysis can be done by experts both on the process as well as equipment based on customer requirement. Analysis need not be limited to "things" alone. IIOT is all about long term data storage for analysis, Big data analysis and machine learning algorithms can be applied to predict outcomes. This gives more power to the system by being able to predict maintenance schedules and so extending equipment life. 3) Software licensing and upgradation of the same is a regular feature of SCADA systems which includes Windows as well. For example If an end user wants a reporting feature to be added in SCADA he has to buy a separate license and has to keep upgrading it regularly whereas cloud based services can help in avoiding this licensing ownership. 4) Certain features like process control, alarming, real time operations, etc can be done by SCADA and not IIOT. So SCADA and Industrial IOT can work with hand in hand, The measure benefit of IIOT is right data analysis is available anytime, anywhere and on any device which is useful to decrease downtime, to take production related decisions and to increase productivity. AARSELL+ is simple desktop software for Grocery stores, mobile shops, or for any small scale businesses. It has all the features which normally requires in every business that is Sale, Purchase, Receipts, Payments, Sales Return, Purchase Return, stock management etc. additionally User can export all this data in selected date range to tally by generating XML files. Software is configurable, while installation configurations can be done as per business type. Supports Unicode so user can enter data in any language. It’s a very light weight application which can be installed in few clicks, can be used from single desktop machine or from multiple machines in LAN. Currently 40+ clients are using this software from last 3 months. Products can be categorized under various groups. Admin can assign barcodes to products if required. Barcode based product selection available if required. Multiple Invoice formats – small bills on POS/Thermal printer, A5 invoice format, A4 Invoice format, Invoice print on preprinted stationary, etc. Easy to search / edit bill. Bill number as per financial year. Rates inclusive of tax or exclusive of tax – settings in company settings. Tax will be calculated as per these settings. Easy to search / edit purchase bill. User can view groupwise / overall stock, stock ledger from reports. User can make receipt entry, balance will be affected of respective accounts. User can make payment entry whenever he makes payment to his supplier or some party. Balances will be affected respectively. Quotation can be generated if required. All the masters, Sales entries, Purchase entries, Receipts, Payment entries in selected date range can be exported in XML files which can be imported in Tally. Sales and Purchase entries can be exported with inventory or without inventory, its configurable in company settings. 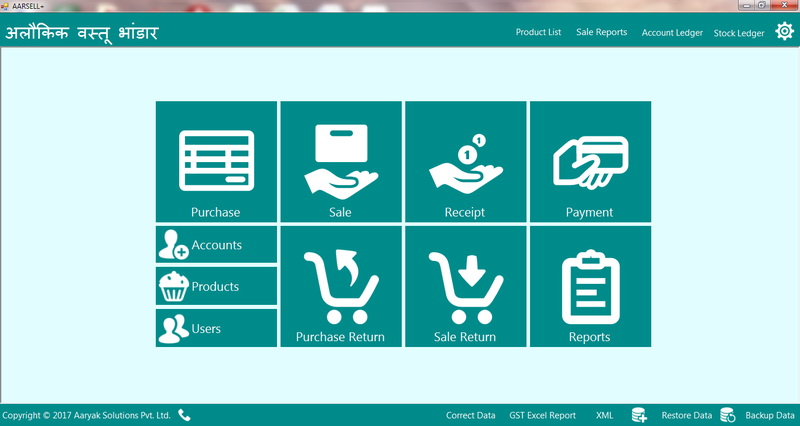 If User want to maintain stock inventory in tally then he will export XML with inventory otherwise without inventory. Training and development is the field which is concerned with organizational activity aimed at bettering the performance of Individuals and groups in organizational setting. It is a combined role often called human resources development (HRD) meaning the development of “Human” resources to remain competitive in the marketplace. Training focuses on doing activities today to develop employees for their current jobs and development is preparing employees for future roles and responsibilities. It carry out an analysis that the objective of training and development is to ensure that employees can effectively perform their jobs, gains competitive advantage and seek self growth. A measurable performance resulting from good training and development shall enhance organization’s development. It is equipping employers to translate that information and knowledge into practice with a view to enhancing organization’s effectiveness and productivity, and the quality of a management of people. It should be considered along with training policies and systems which are crucial to the development of human resources. Training and career development are very vital in any company or organization that aims at progressing. This includes decision making, thinking creatively and managing people. Online training can play important role in skill development of employees. If employees of an organization are skilled and smart then automatically organization will achieve the fastest growth by delivering outstanding services to its customers. Various organizations are using AaryakLMS for employee training, exams, recruitments and they noticed the results in performance of employees, and in operations of HR. Most important is they have the organized performance data of each employee on just a click away. “What’s in a name?” A famous dialogue in William Shakespeare's play. In our real life play we are very conscious about name - whether it’s our name or our child’s name or our business name. Especially while starting a startup it’s a greatest confusion “What should be our business name?“ I think this a first challenge for every entrepreneur. Five years ago we were also in a big confusion that what will be our name, fortunately our best friend Prasad Devasthali suggested us the name Aaryak means ambitious which is a Sanskrit word. Before that we were trying different names, in search of name which is easy to remember and which tells a story but when we listen this word Aaryak,we had first sight love with this word. Later on Prasad started his agro product business named Aaryak Agro Products, you can say it’s an agro division of Aaryak. After all the name will be remembered only when we deliver that kind of products or services. The weight of name increases only when we deliver qualitative services or products to simplify complex things. It feels really proud when you go for a meeting at your customer’s office and receptionist call her boss and says “Three Aaryaks has come for meeting”, actually it’s a sign that people likes your work that’s why they remember your name. The key of brand building is to continuously improving a quality of service for which we need to continuously learn new things, adopt new technologies, new methodologies and much more. At the same time we noticed one thing that as our business grows we should present ourselves in more dynamic way. The goal of rebranding Aaryak is to influence a customer's perception about the company overall by revitalizing the brand and making it seem more modern and relevant to the customer's needs. As a part of rebranding, we changed our logo and look n feel of our website. A new logo is very simple and attractive; also through website visitors can get more information about Aaryak. We have started a blog in website through which our programmers, technical experts will write about new trends in IT, coding techniques, Logic development, Case studies, etc. We are sure that it will definitely beneficial for IT freshers and programmers. Please visit our new website on aaryaksolutions.com, Waiting for your inputs so that we will try to improve in it. We know that there is so much space for improvement in a website, after all it’s a continues process. Hope you will like fresh looking Aaryak !!! Are you looking for E-Commerce Platform? Running an E-Commerce website is not that much easy. As the there is a huge competition in the market, If you want to retain the customer then you should provide amazing shopping experience and service. So the capability of the platform is the most important thing which will attract the customers and simplify the process. How can you come to know if it’s time to renovate your e-commerce website? Growing Business - Look closely at the cost and performance benefits of your website to determine if it can continue to meet your expanding needs. Technology - Technology changes at a rapidly. Take a review of your platform and business needs to determine the functionality required to support your business goals. 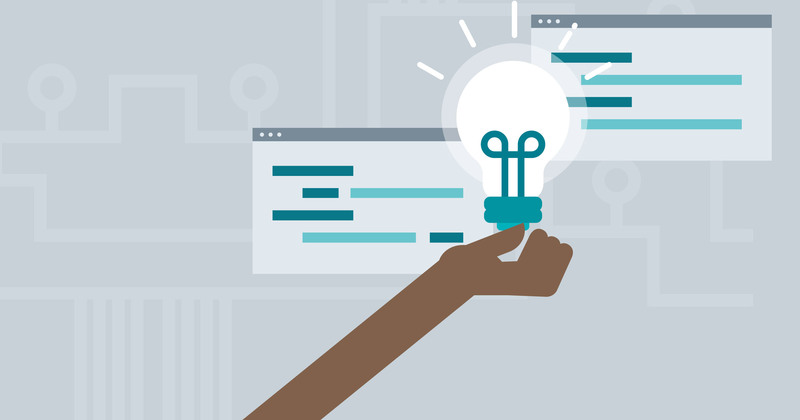 Navigation, coding and search capabilities - Evaluate your current navigation structure, URL syntax, coding and search functionality to better understand if you are providing your customers with the best possible online experience. Technical support model refresh - As your ecommerce site becomes larger, more complex and increasingly dynamic, you need the horsepower to implement changes and handle traffic. Determine the type of support you need, what type of platform would work best. Back-office integration - Integrating specific business applications with your webstore can streamline the order lifecycle and enhance personalized service while automatically adjusting inventory and decreasing costs. If back-office integration has been on the back burner, re-platforming provides an ideal opportunity to connect and reconnect with existing enterprise and third party assets, such as ERP. New goals for your webstore – Whether it’s finding ways to speed page loads, increase your conversion rates or reduce shopping cart abandonment, your ecommerce goals are always changing. Does your current platform allow you to quickly respond to rapidly evolving business needs and a changing market? Security – As we see nowdays cyber security is most important aspect for online business, your webstore must offer the utmost in security, both for your business and your customers. Re-platforming enables you to upgrade your security functionality and ensure compliance with ecommerce regulations. Mobile Compatibility – The Ericsson Mobility Report says that there will be 810 million smart phone subscription upto 2021 in india. Now India is second largest smartphone market with 220 million users. Research says that on an average within every 10 minutes interval user checks his mobile. So it is necessary to have a mobile app for your E-Commerce business. Also Smart Customers want access to your webstore any time and from any Internet-enabled device. That means your ecommerce site must be able to meet the increasing demands of mobile commerce and be prepared to handle tablet commerce. Choose a partner that offers experience with the various functions of the ecommerce platform as well as the complexities and intricacies of an online retail business. Also, because re-platforming requires moving applications and content as well as integrating your new platform with backend systems, you want a partner with the required experience in processes, database development, data conversions, multi-sales channels and information exchange between disparate systems. Make sure you have an SEO plan that optimizes every one of your products, categories, landing pages and brand to minimize dips in organic search traffic. You don’t want to lose your ranking just because you have re-platformed, And your technology partner should be that much capable to do so. 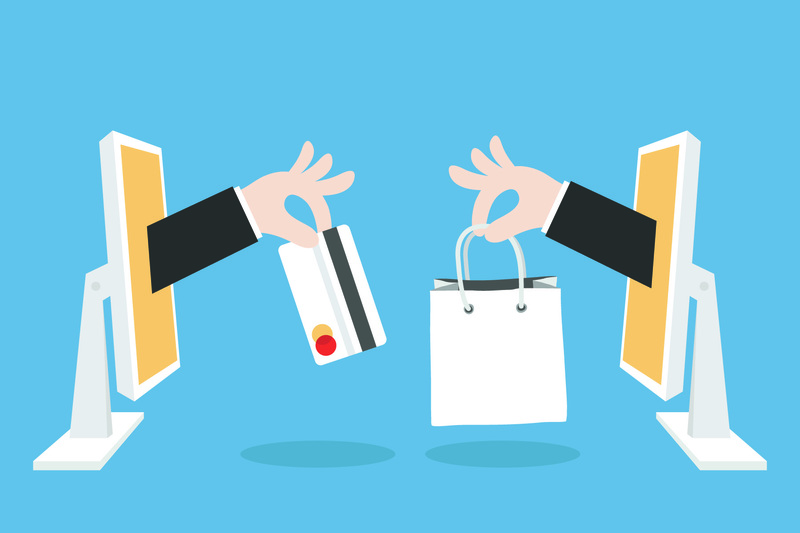 We at Aaryak Solutions provide the best solutions for E-Commerce businesses, Our solutions gives the awesome shopping experience to customer on web as well as on mobile app. Several companies using our platform to sell their products. Our child - Aaryak Solutions has completed 4 years on 1st September 2016. As we know that new born baby’s first few years are very important in which it learns, understands new world very fast and In this period parents must have to shape their child very carefully because child’s growth depends on the same. It’s really tough to being parent of IT Startup, but when you take every tough thing as a challenge then you got easy ways to sort out it. It was really a challenging task for us to start with 0 Rupees and achieving first milestone of 1 Million, It’s never been possible without support of our aaryak team, customers and our well-wishers. It was our dream to have our own IT startup, we seen during our college days. 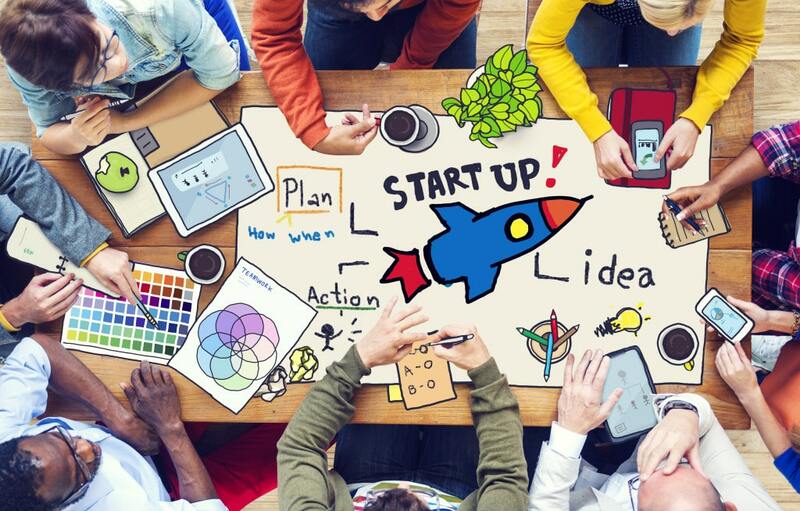 It might be easy to have our own startup but to have a successful startup is quite difficult. I think success of startup should be measured on how you bring change in people’s life, how your startup helps to make people’s life easier. A Happy customer is always goodwill for a startup, and a customer will be happy then only when he feels that there is a positive change due to your service. So from the first day our most important goal is to serve our best to our clients, not just to earn money. The People, who work with you, must be happy because they are your growth engine. When you develop a caring work culture then your office becomes your home and your colleagues become your family, so implementing a culture of that extent is a continuous process and we trying to drive it every day. We are building a startup which runs on the basis of values not on the money only…. It’s Just a beginning, much more to go. It’s Really Great to being a Startup! Thanks for Reading our blog, It means a lot to us…!!! Few years ago in 2009 at a small city-Ratnagiri (Maharashtra, India), two friends who neither having any idea about how to form a company nor having any funds or customer base, were talking about forming their own company. They want to grab the huge (!) local market & create IT employment in a small city like Ratnagiri, But is it possible without any experience? They might be thinking on the same and hence after completing M.Sc. in Computer Science, they joined an Industrial Automation startup as a software developer. During their job they travelled across India and met different people from different industries. After completing one year job now they had enough (?) courage to fall in business. They were finding an opportunity for the same and one day they met a businessman who had having an idea of healthcare related project which had a huge scope (according to their knowledge), So both of them left the job and started to work for their own business, it was 1st September 2012. Now they decided to form a company but what name should be given that was the question. One of their friend - Prasad Devasthali suggested the name “Aaryak” which is a Sanskrit word (Aaryak Means a Passionate Person). They finalized this name and finally “Aaryak Solutions” started. So we are that two aaryaks - Prashant Acharya and Hrushikesh Sarpotdar. we started working on that project and some other project from government sector were also clicked. At that time company had only one computer, one of our friend-Medha Karmarkar came forward and given her computer. So now Aaryak Solutions started with two computers and Rs.20000 (token amount received from the first project) in 20X20 room at Ratnagiri. After that we never looked back, some up and downs were there but we survived because of positive attitude, concentrated hard work and blessings of our well-wishers. Fourteenth day of June 2014 was a memorable day for us because on that day “Aaryak Solutions” became “Aaryak Solutions Private Limited” which is nothing but the power of Dreams. Yet we are walking on the path and looking for the best equipments to run faster and faster. It’s Just a beginning, much more to go! 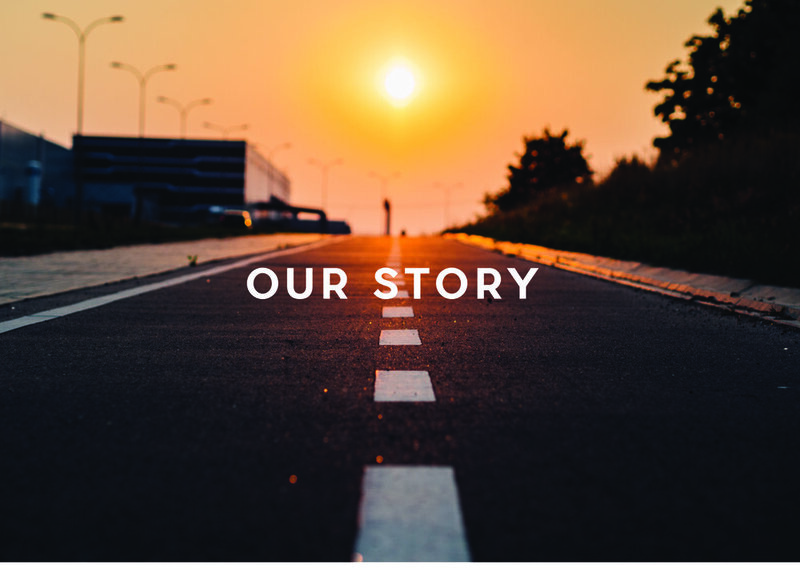 True stories never have endings, we just want to say thank you for showing interest in our story...!! !